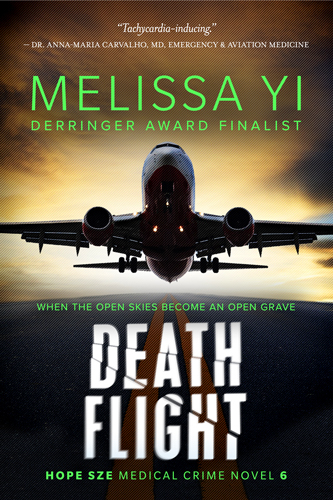 Join Melissa’s crew to get behind-the-scenes stories from an emergency doctor and award-winning author. I’m the emergency doctor who writes the popular Hope Sze crime series. I wrote this quiz for fun—and to give free gifts to subscribers! You don’t have to be a doctor to take this quiz. It’s meant for all human life forms who can click on buttons and laugh at themselves. Free gift for the people who join my lovely list. You can unsubscribe any time.